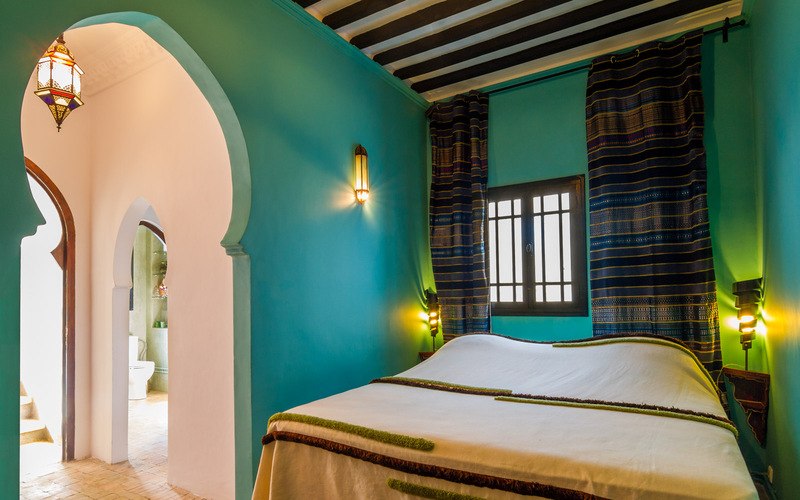 « Sweet dreams »… L’Abyssin de Tanger is a palace, nestled in the heart of the Kasbah, that old city where each step leads to the history of Morocco. 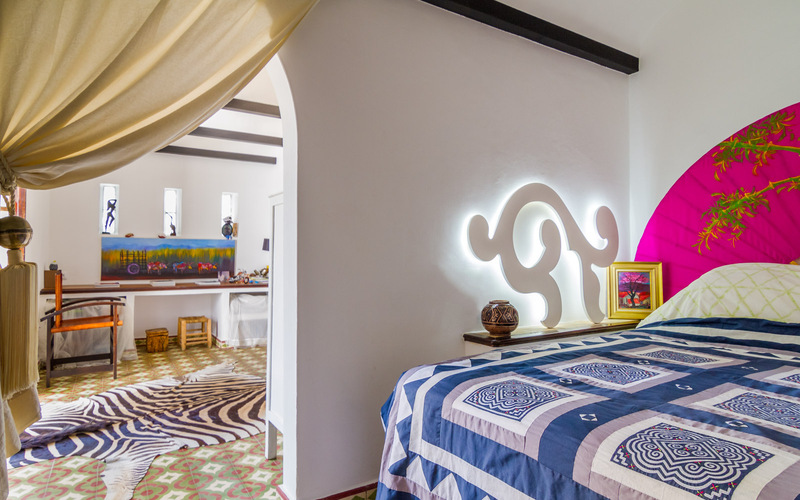 It is an ancestral abode, carefully restored by David and Odile, its owners, awestruck by the mysteries of Tangier. Here everything is redolent of calm; well-being. 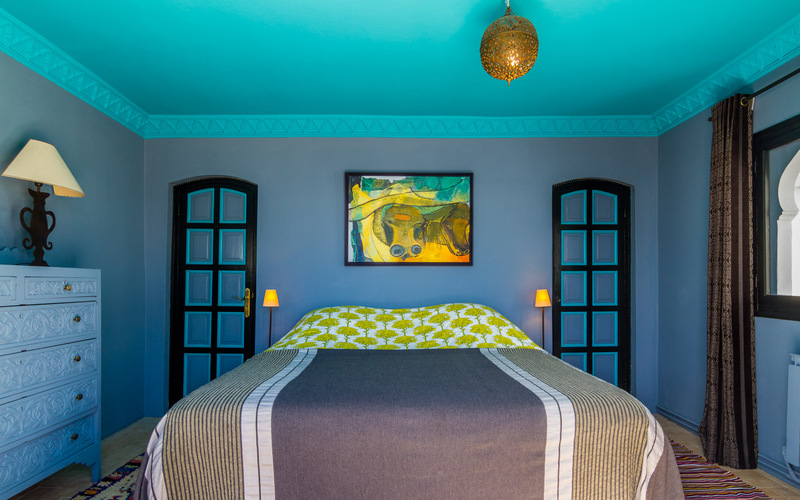 This guest house offers hospitality and pleasure as a foregone conclusion. By the kindness and attentiveness of the staff and the hosts. 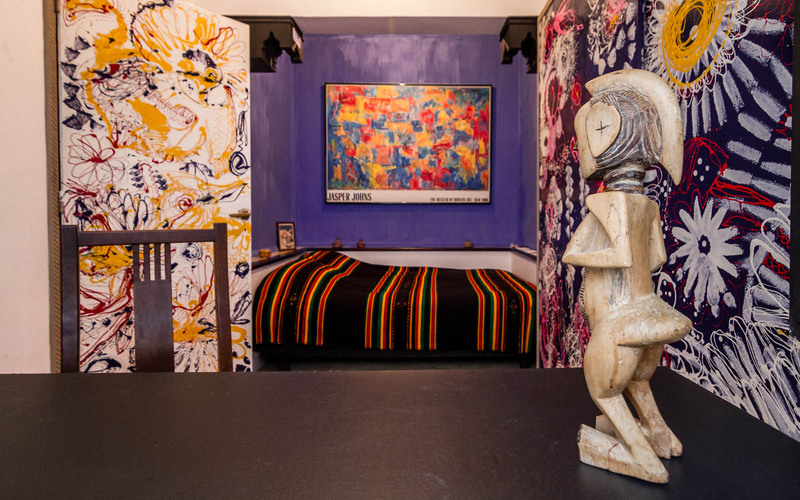 By the unique décor and the artwork peppering its walls. By the stillness at its core. 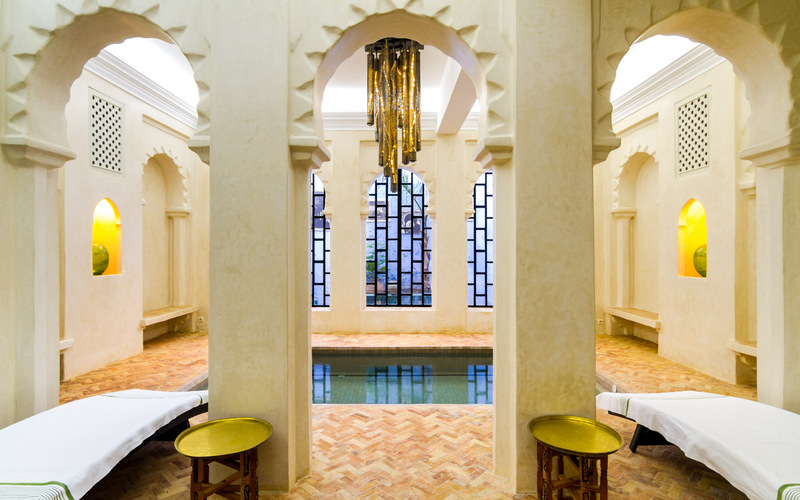 By the energy and the unwinding one can experience thanks to the hammam and the indoor pool. By the comfort and warmth of its rooms. By a spaciousness so respectful of one’s privacy. L'Abyssin of Tangier is an invitation to travel towards the Other … and towards Oneself. This bejeweled, serene space was created to be a place of pure bliss.The indoor, heated pool,a massage salon,a hammam : the decor evokes the splendors and delicate charm of the Orient. It is here where the body and the spirit, shaken by a life that is often far too hectic, can gently heal. 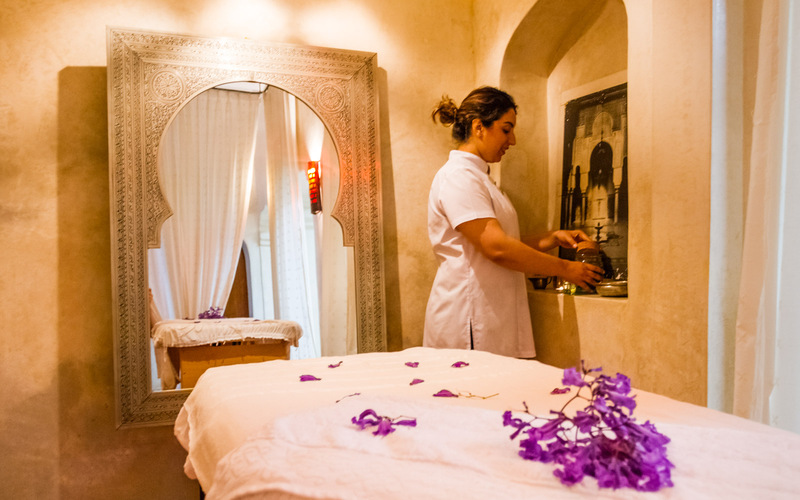 Thanks to certifiably natural Moroccan beauty products ( after a preliminary consultation with a pharmacist specialized in cosmetology ) and the expertise of the massage therapists ,the lavish treatments (hammam, deep-cleansing skin care, facials, massages) comfort and aid those who enter this place dedicated to caring for oneself to regain a healthful energy. “Bonjour, serait-il possible de réserver des soins dans votre spa ? Nous souhaiterions réserver pour un hamman , gommage, massage, nous sommes 2.merci de m’envoyer vos tarifs et vos disponibilités. “Nous avons passé un délicieux séjour à l’Abyssin. C’est un endroit vraiment magique, un havre de paix dans cette ville aux milles facettes. Le seul inconvénient: une fois qu’on s’y est installé, il est très difficile d’en repartir! Merci pour votre accueil chaleureux. Charlotte et Célia. “Hi, I am looking for information on your hammam options. 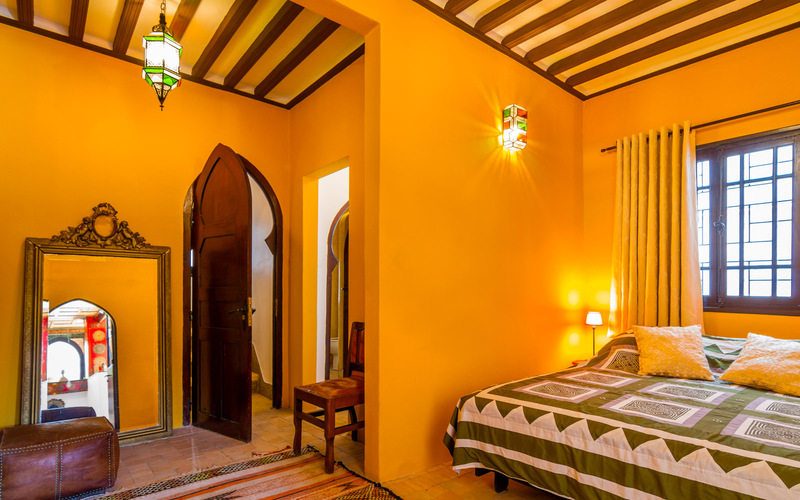 We are a couple staying near you on rue de kasbah. Do you have availability tomorrow? “Bonjour, je viens à Tanger dimanche jusqu à mercredi avec mon mari. 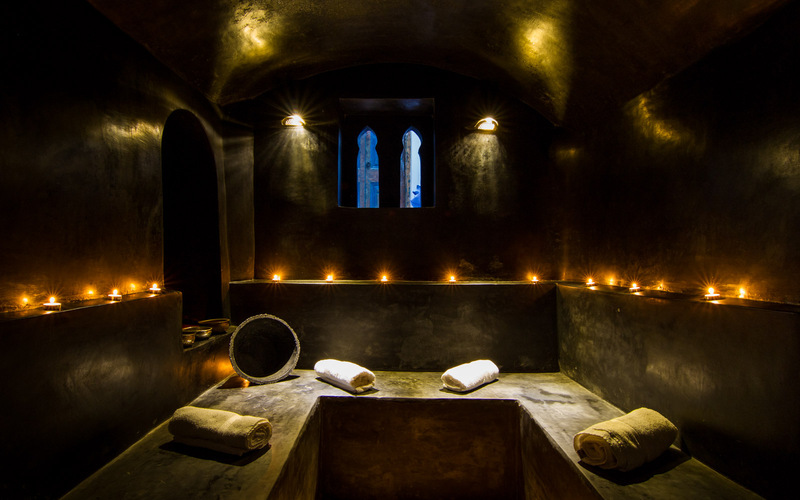 Est il possible de bénéficier du hammam et de soins même si nous ne sommes pas résidents de votre hotel? Si c est possible quels sont les tarifs et les horaires d ouverture. Merci beaucoup. Cordialement. Sabine. “Bonjour, Je viens fin février passer quelques jours à Tanger. Je suis intéressée par vos prestations de soin. Auriez-vous une grille tarifaire à me faire parvenir? Merci par avance. “Hi Odile, This is Marni, I was there for some spa treatments last week! I just wanted you to know that was the most amazing experience and you have created such a tranquilly stunning spot, so thank you so much!! !